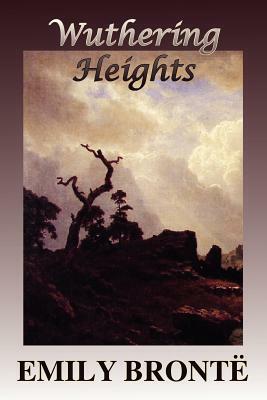 Wuthering Heights (1847) by Emily Bront is considered to be one of the great classic novels of literature in the English language. A gothic story of obsessive, cruel love, of terrifying "soul mates" Catherine and Heathcliff who destroy each other with unresolved passion, the novel is distinctive for its complex structure, told in circular flashback. The mood and psychological tension is mesmerizing, and the atmosphere of the supernatural permeates this dark, unforgettable work.